Yesterday, Monday 11th February, Jason headed to Norwich for a chat with Jack Jay during his evening show on BBC Radio Norfolk. Always lovely to be invited in to chat, the radio chemistry is fun, plus Jack and Jason are matching beard wearers. The radio show isn’t Jack’s day job, as he, and his father, Peter, run the Hippodrome in Great Yarmouth. The indoor circus is a must visit experience, described as one of the seven wonders of the British seaside. You will often see Jack in the circus ring presenting the show. 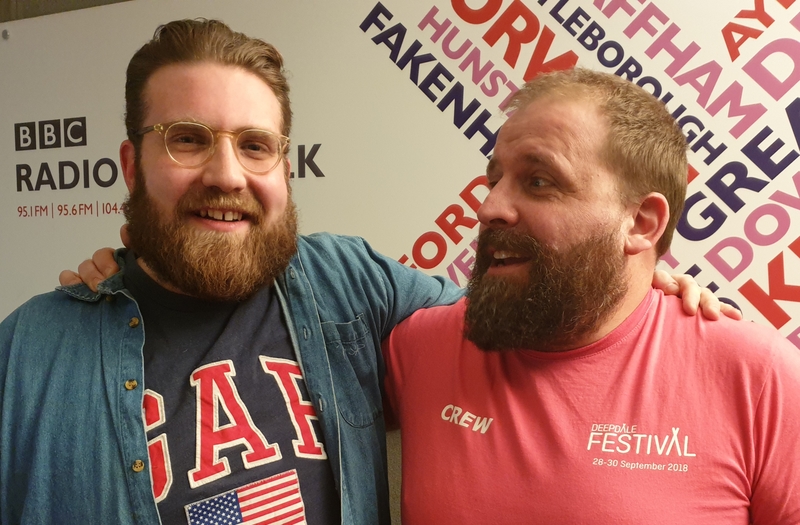 Jack and Jason chatted for about half an hour about the North Norfolk Coast, what we do at Deepdale, the joys of running large events in the year, and other subjects that came to mind.